The Peel Thunder Football Club is seeking applications for the position of Senior Development Assistant Coach for the 2019 WAFL season. As a club we are committed to maximizing the potential of footballers by providing field leading education and innovation. 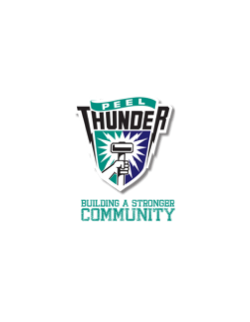 Peel Thunder Football Club strives to foster an environment where footballers can achieve their goals and perform at their best.